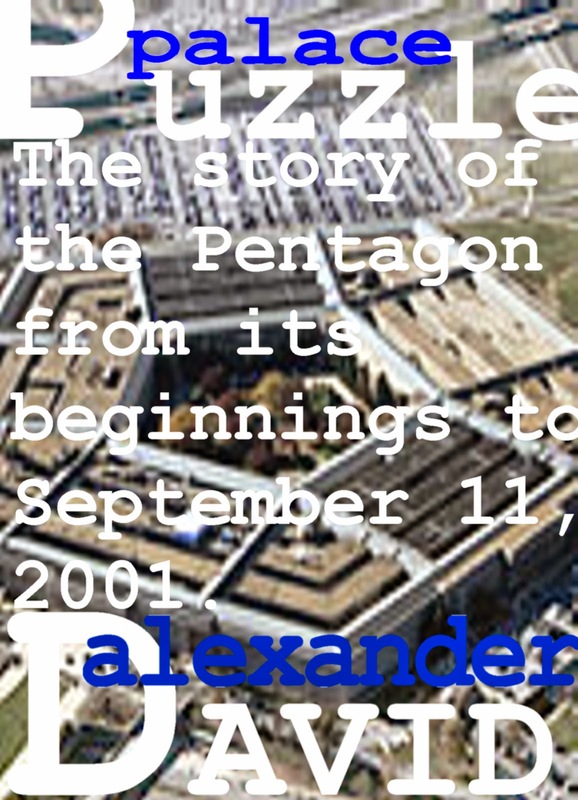 Puzzle Palace by David Alexander. 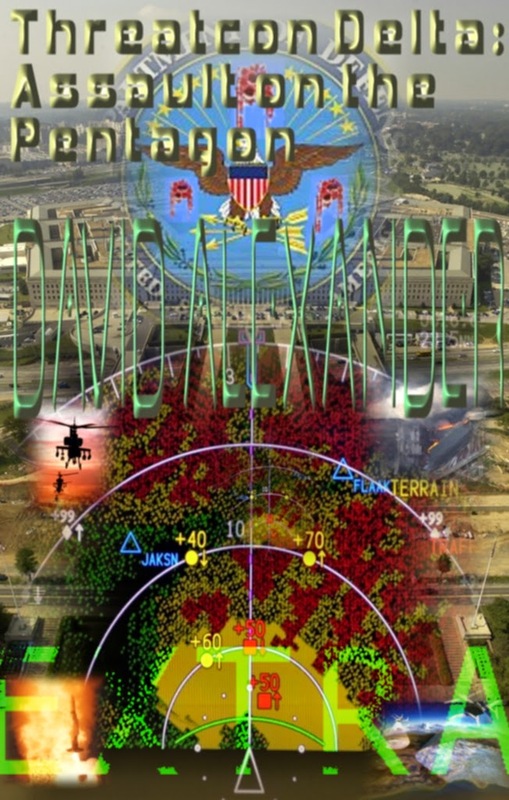 beginnings to September 11, 2001. 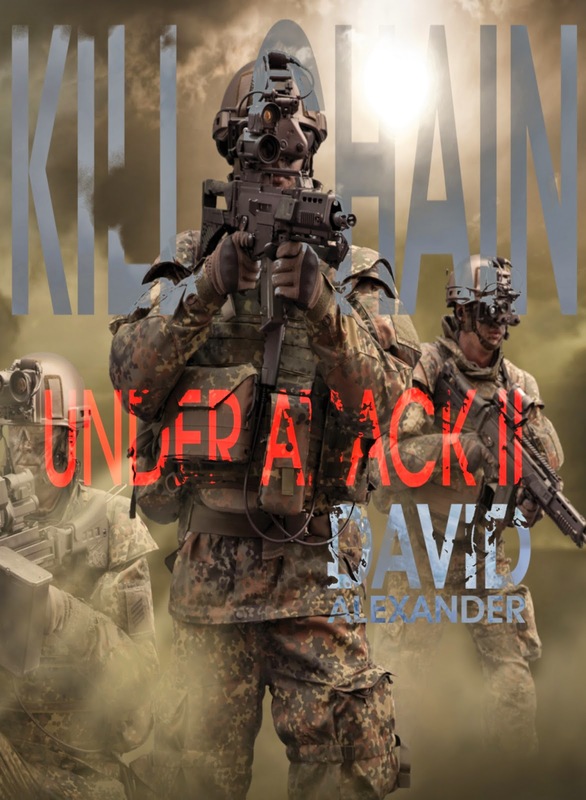 David Alexander is the author of Threatcon Delta: Assault on the Pentagon, Chain Reaction, Snake Handlers, Under Attack, Under Attack II: Kill Chain, Brooklynese, and many other bestselling thriller novels.